Because saying “thank you” never goes out of style. It was a beautiful review. 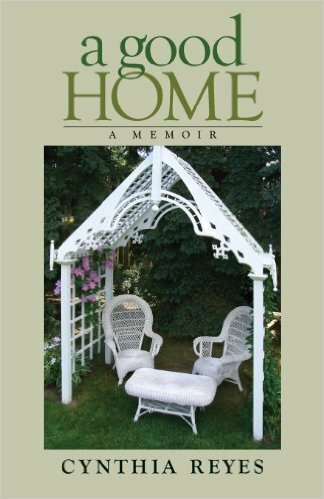 A home is something we all can relate to and they hold our memories and shape our lives. 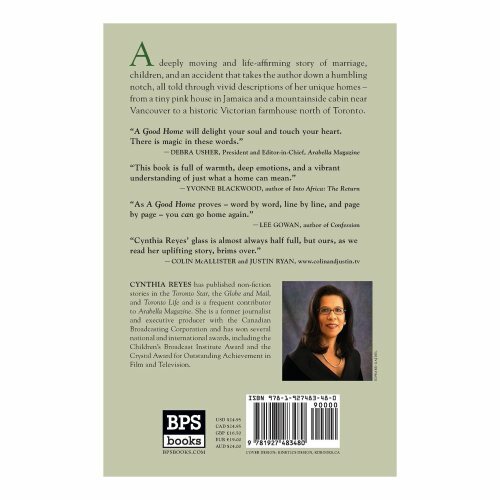 As you know Cynthia, I have read your book, Justin and Colin did write a lovely review but it was more than justly deserved. A beautiful, and very special review. Yes, they got it! 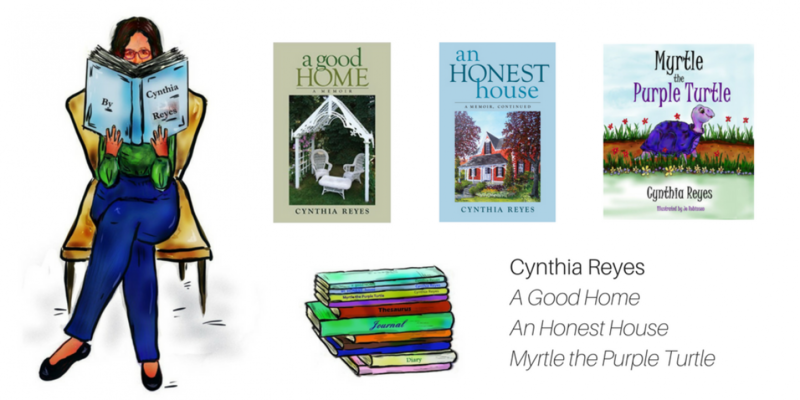 Very special review Cynthia, a read worth it in every sense. Big name reviews usually don’t tell the reader much of anything, and they all sound the same. Sorry big name authors! But this – it informative and true! Thank you, Jayne. I appreciate your comment. 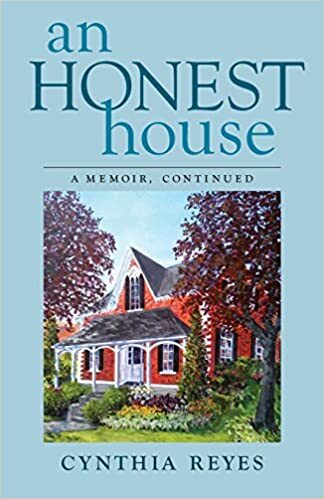 I think it may have been this review that persuaded me to buy and read A Good Home – one of my most fulfilling reads this year. Thank you, Hilary. And I’m so glad you did!